Seeds planted years ago will grow in God’s timing…. The things we do as parents bear fruit years later. As I am growing older, I see the work of God and His faithfulness. My oldest is getting married. In my cleaning, preparing, and organizing, many life events from our past are coming forth. I found a letter she wrote to her “Beloved Husband” in middle school when we studied And the Bride Wore White by Dannah Gresh. Yesterday, in my cleaning for an upcoming party, my husband found a beautiful platter called “True Love” from his mother, my daughter’s grandmother, for the future wedding date. Inside the platter was a beautiful letter to emphasize God’s timing, love, and grace on this upcoming day. The platter was given to her after a church event in 2005 for young ladies pledging for God’s best. After a long and deep conversation with my beautiful daughter surrounding these treasures, God provided joy and peace, and a remembrance of His God story for her life and future husband. It’s not easy. We agreed that His mercies are new every morning, and His best makes for hard choices, but they are worth it. David was a man after God’s own heart and found God’s Grace healing time after time. 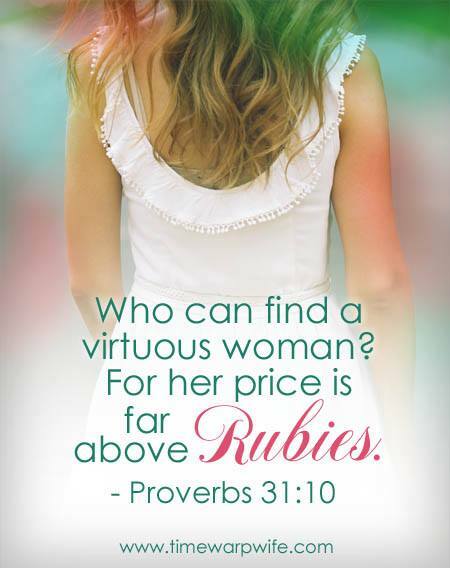 We, as women, strive to be virtuous, claiming our birthright as daughter of the King, and our worth far greater than rubies. 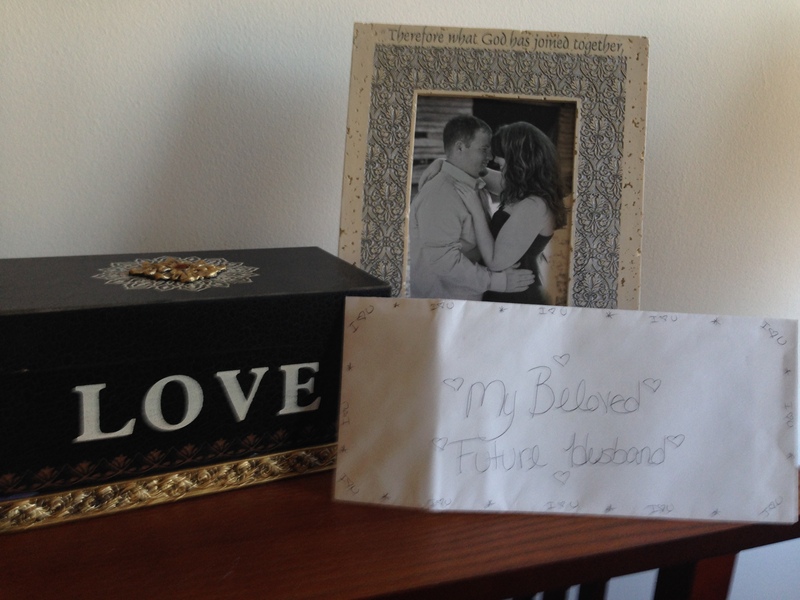 Her letter to her future husband written in middle school.